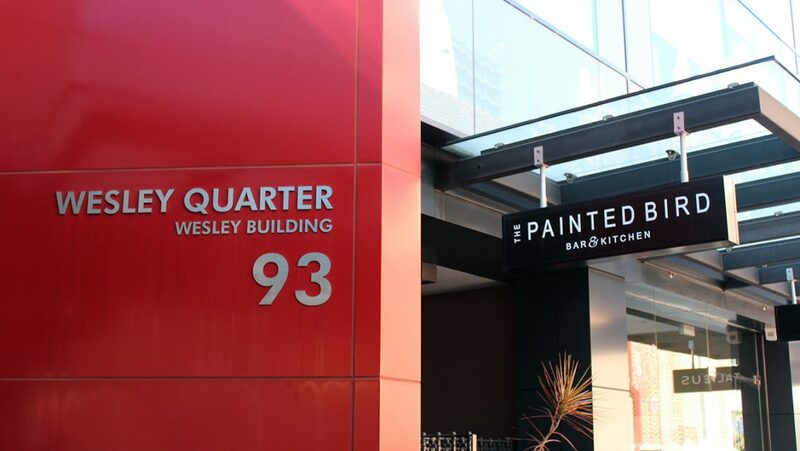 In 2006, Beck Advisory was appointed by Mirvac to explore retail and commercial development opportunities for three sites owned by the Uniting Church in the centre of the Perth CBD bounded by William Street, Murray Street and Hay Street. Beck Advisory negotiated with the Uniting Church to achieve a joint venture redevelopment of the site and provided advice as to the various opportunities, constraints and recommendations on future development options to secure long-term capital growth. Beck Advisory worked closely with Mirvac staff, commercially briefed architects to develop a concept and prepared a feasibility analysis to ensure the viability of the proposed use. 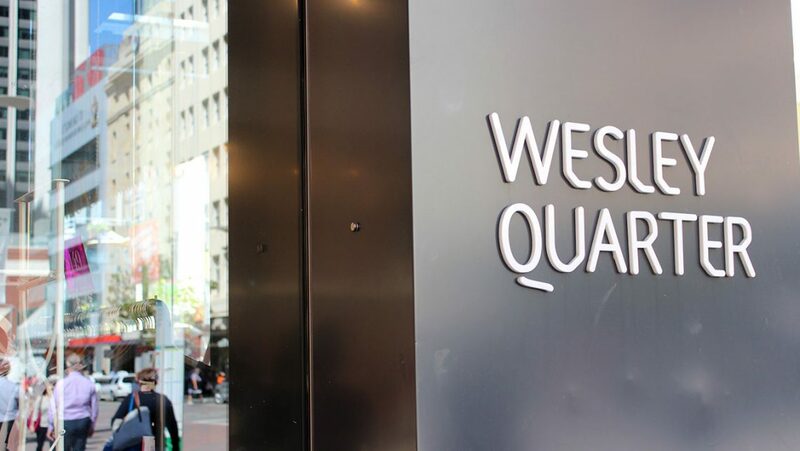 Beck Advisory was instrumental in the leasing negotiations for Wesley Quarter and worked to attract high-end local and international tenants to the precinct.